Become a member of the Perspectivity community: a community of change makers, dialogue lovers and social innovators! Are you a professional or student fascinated by complex challenges, dialogue, social change or innovation? Do you care about themes at the heart of societal transitions and wish to contribute to a regenerative world? 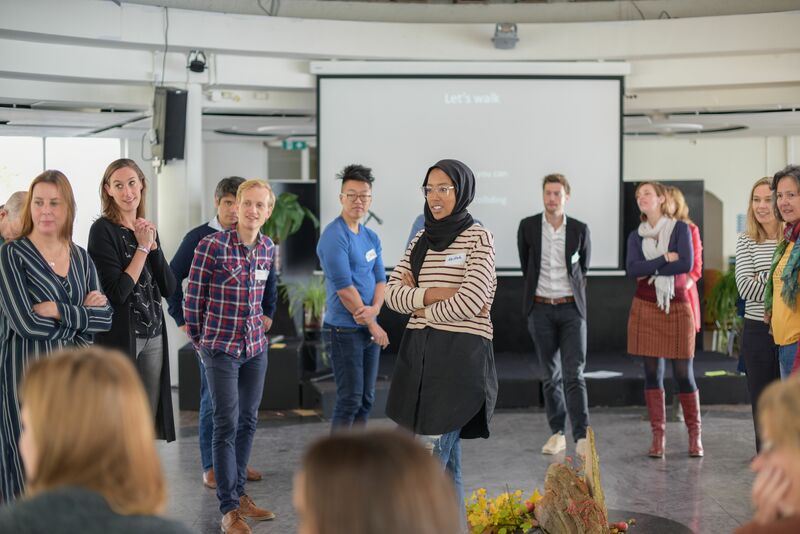 Are you interested in the work that the people in the Perspectivity community do and the methodologies we use, such as Deep Democracy, Future Search, participatory narrative research and Transformative Scenario Planning? Would you like to be part of an active international community of like-minded people? Then becoming a member might be perfect for you! Get to know the work of the people in the Perspectivity community and participate in one of the Perspectivity Circles. For example, join the Perspectivity Game Circle or convene on themes such as Deep Democracy or Future Search. You can also initiate a community of practice yourself about a topic you are enthusiastic about. Interact and communicate with other community members via an online platform. You will automatically join CoBudget, our own ‘crowdfunding’ platform where you can pitch your ideas or projects for funding and support making other members’ ideas a reality through collaborative finance. We offer a special introductory prize for this year only. The membership annual fee for 2019 is €420. You can pay on a annual or on a monthly basis. The monthly fee is €35.